Are your clients ready to go skinny? Skinny plans have emerged as a way for employers to offer health benefits, and avoid some of the egregious penalties of the PPACA, without giving away the store. 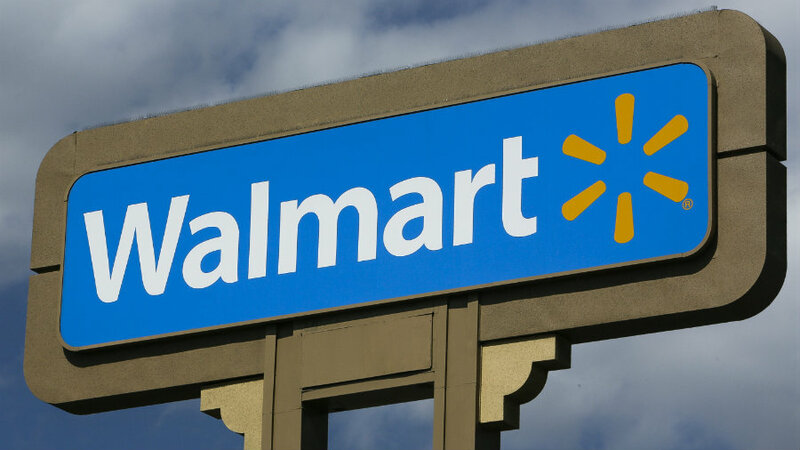 It’s widely acknowledged that happier workers generate more profits for their employer, which is why Walmart announced this spring that they would increase their minimum wage across the board.